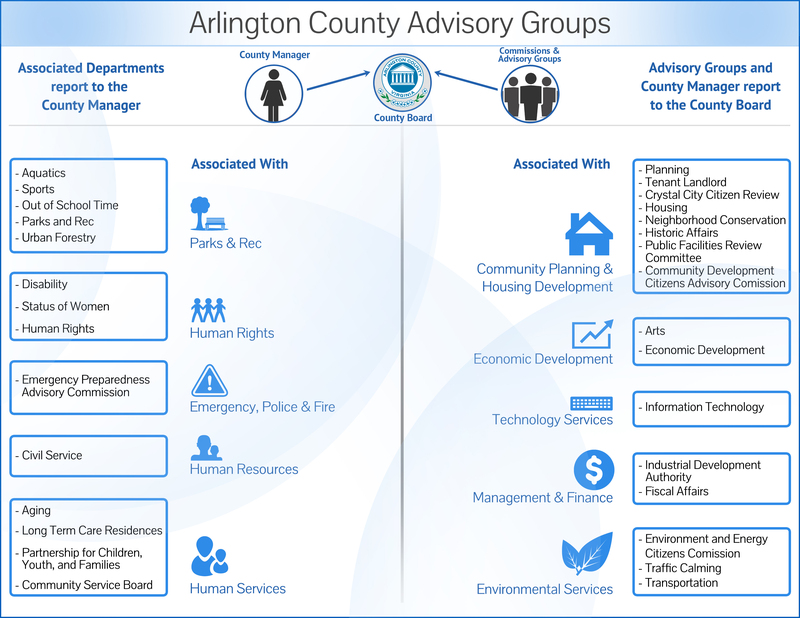 The Site Plan Review Committee (SPRC) was formed in the early 1970’s at the request of the County Board as a Committee of the Planning Commission. The SPRC reviews all site plans and major site plan amendments requests and tries to resolve site plan issues before proposals go to public hearings in order to reduce the number of deferrals and discussion time. It also provides a forum for the public to review and comment on plans. PLEASE NOTE – Unless otherwise noted, meetings are held from 7:00 – 9:00 p.m. at the Ellen Bozman Government Center.